It's been a long, quiet 3 months - but we are happy to announce, GameSplash is back in operation! Normal updates, including reviews, videos, and more will resume immediately. In celebration of our re-launch, and to thank you for your patience over our extended hiatus, we've got a copy of Bioshock Infinte up for grabs - in your choice of Steam, Xbox 360, and Playstation 3 flavors. 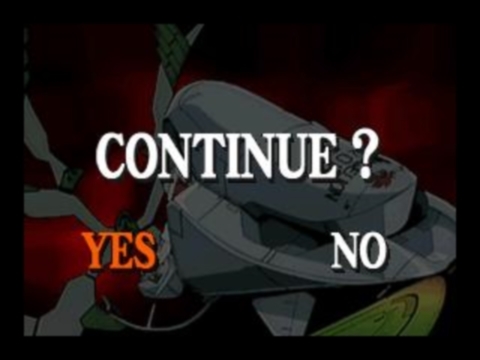 Simply tell us what game the above continue screen is from in the form below, by Wednesday May 1. All correct answers are entered to win! Complete rules follow after the jump. Today marks the seventh and final day of a week chock full of zombies, assassins, and tropical island mayhem. 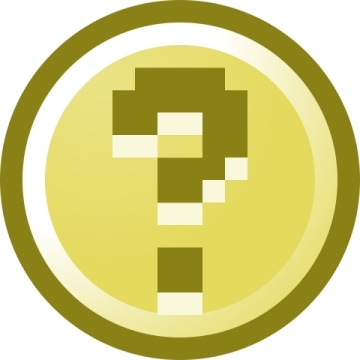 If you're anything like us, you're probably asking yourselves - "well, GameSplash, how are you going to top that?" The answer? We're going to take the popular choose the game format from day five one step further. This time, we're taking the poll out of the equation; when you find a snowflake, simply pick your favorite game from the form below. One lucky winner will receive their chosen game! How do you win your chosen game? It’s simple: find the hidden snowflake somewhere on our site (and no, the snowflake on this post doesn't count) Everyone who correctly identifies the location of the secret snowflake is entered to win! If you get stuck, check out our Facebook page for clues. Submit your guess after the jump. 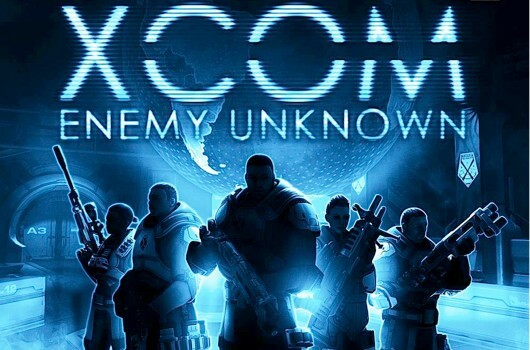 Winter Spectacular 2.0 - Day Five: Win XCOM Enemy Unknown! The Winter Spectacular is in full swing! 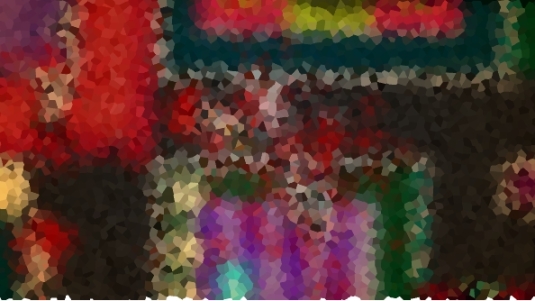 For those of you just joining us, we've been giving away some of 2012's best games all week long. Today, we decided to change things up a little; we gave all of you the opportunity to choose the next featured game on our Facebook Page. Well, the votes are in, and XCOM: Enemy Unknown is the winner! As usual, you have your choice of Xbox 360, Playstation 3, and Steam formats.